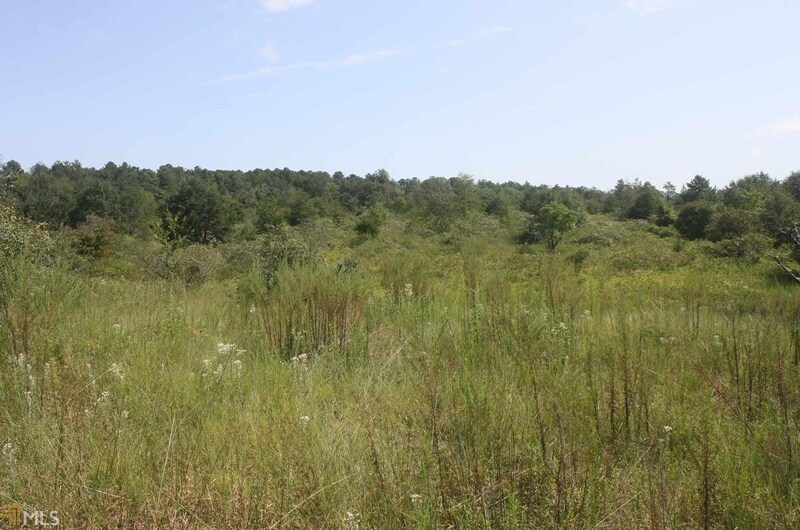 Beautiful rolling hills with hardwoods and pines. 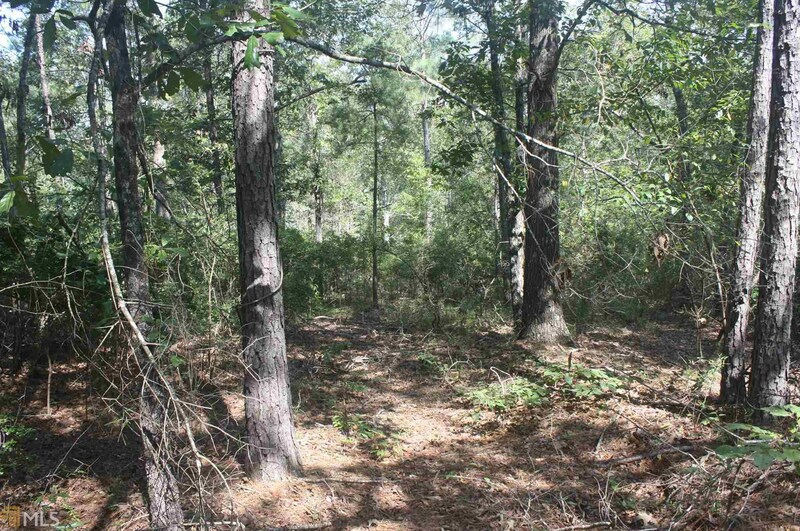 Approximately 70% wooded and 30% open. 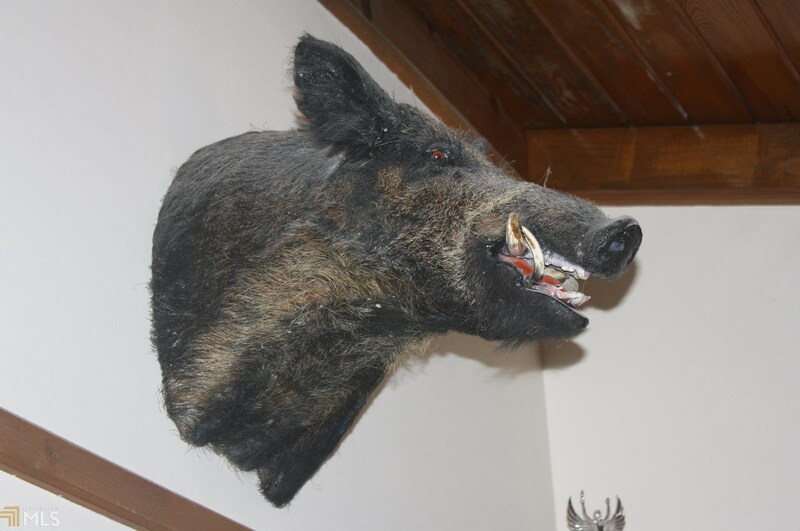 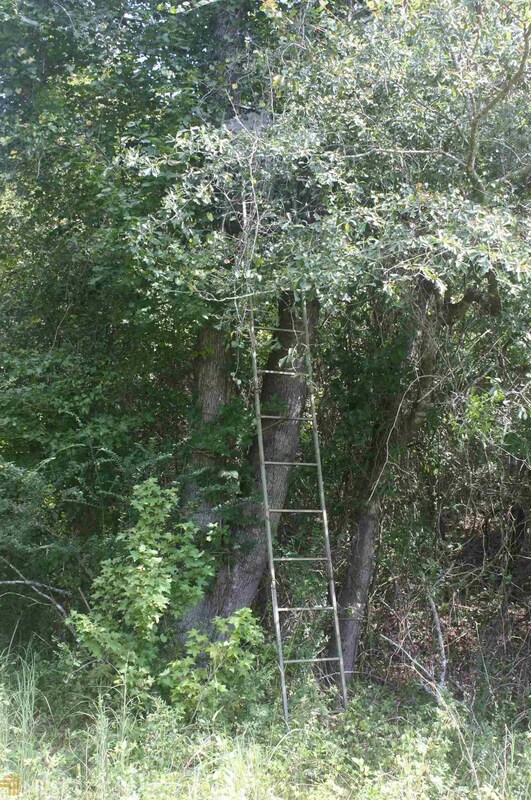 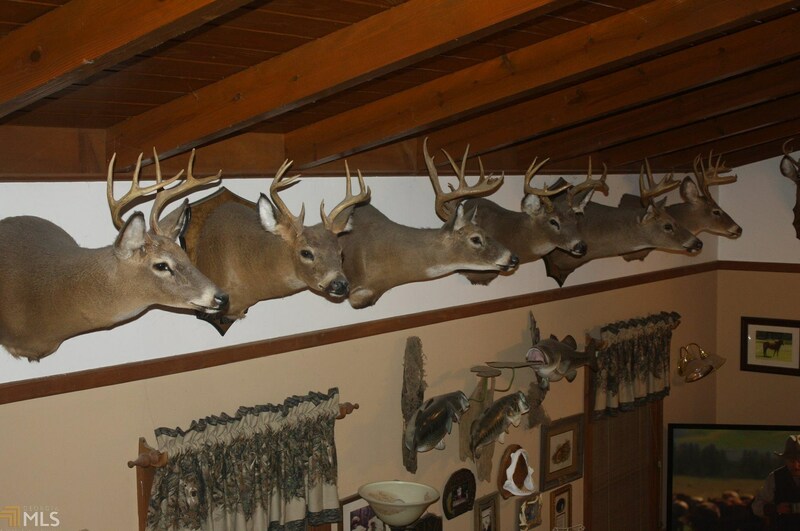 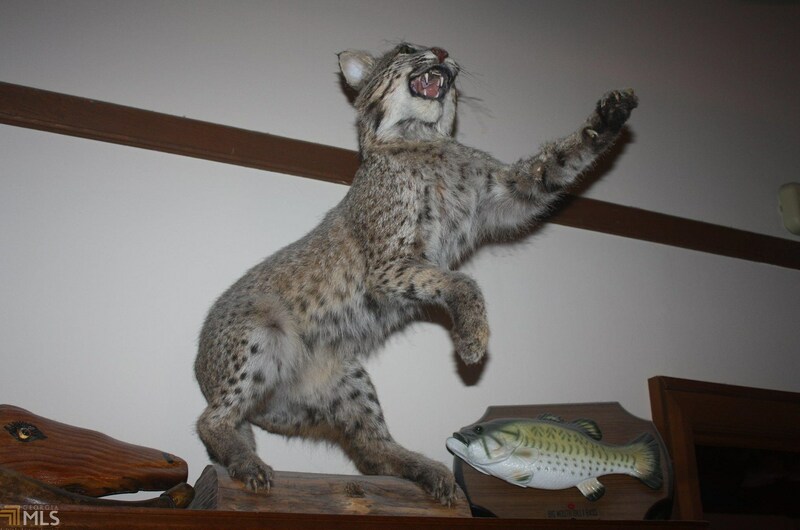 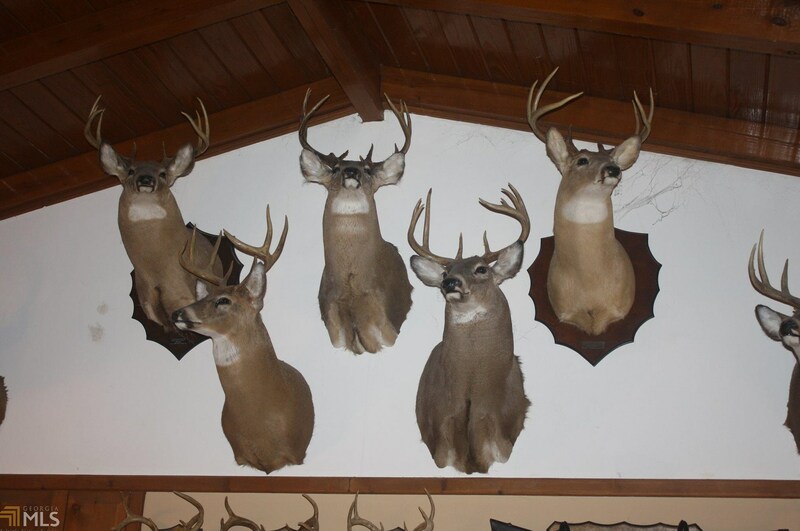 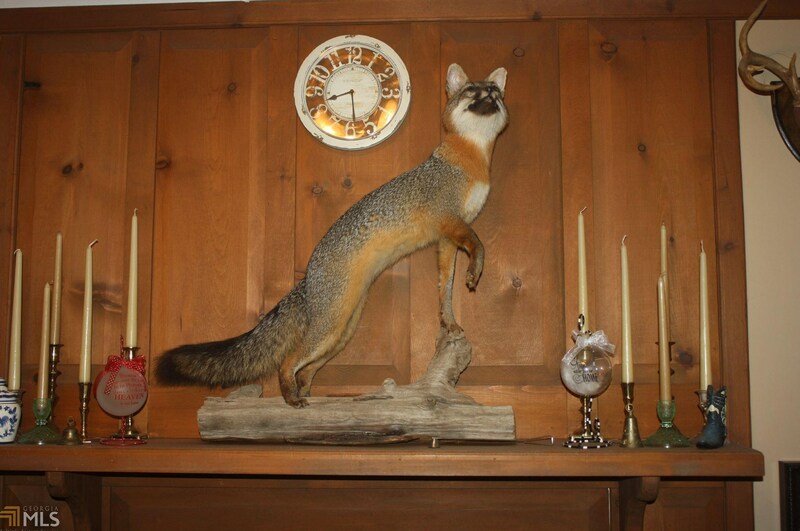 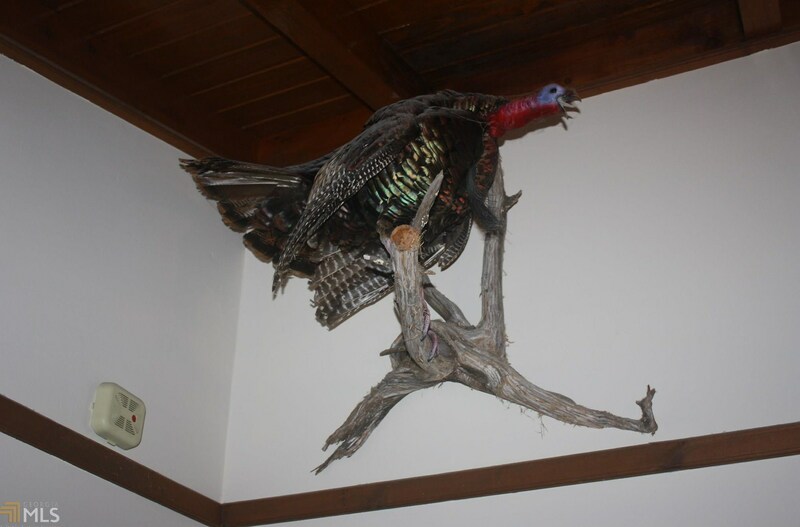 Pictures show deer and other wildlife killed on the property over the years. 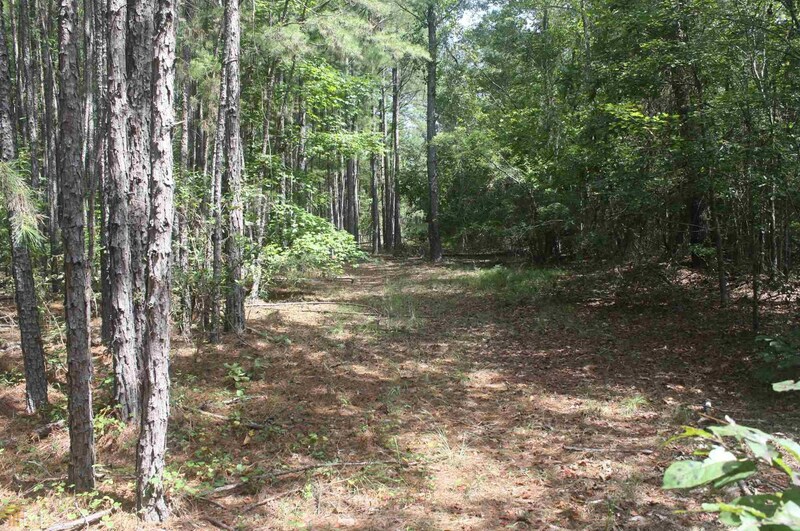 Several areas are perfect for a home stead. 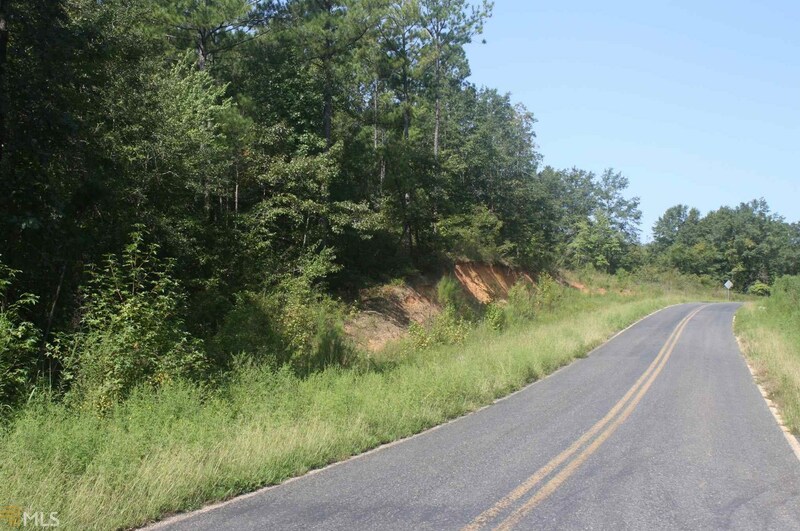 Thousands of feet of road frontage. 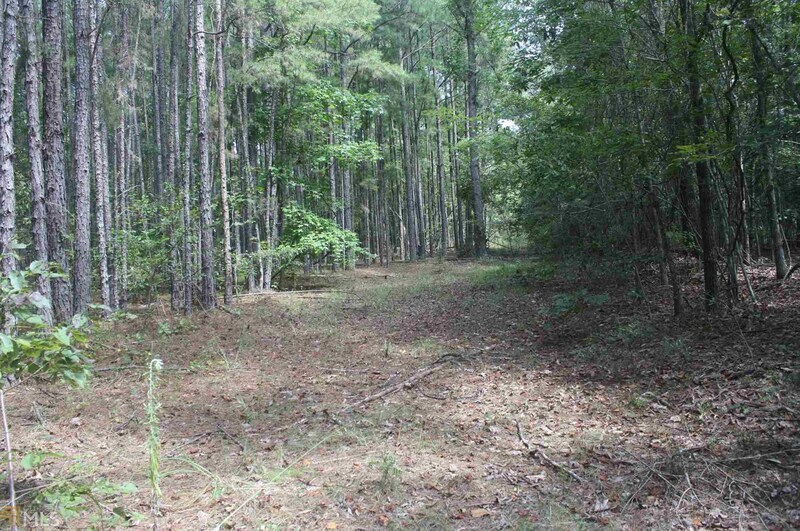 Only 20 minutes to I-75 off Hwy 96. 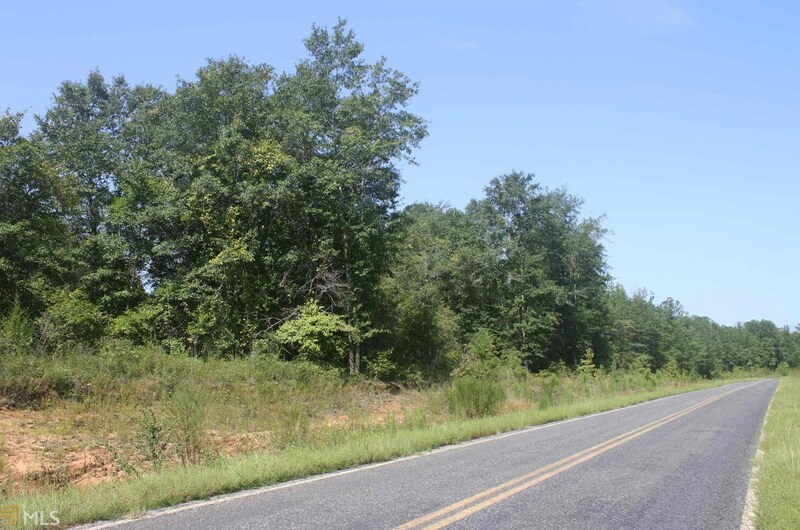 Driving Directions: Hwy 341 N to Lee Pope rd turn left on to Rumph Rd. 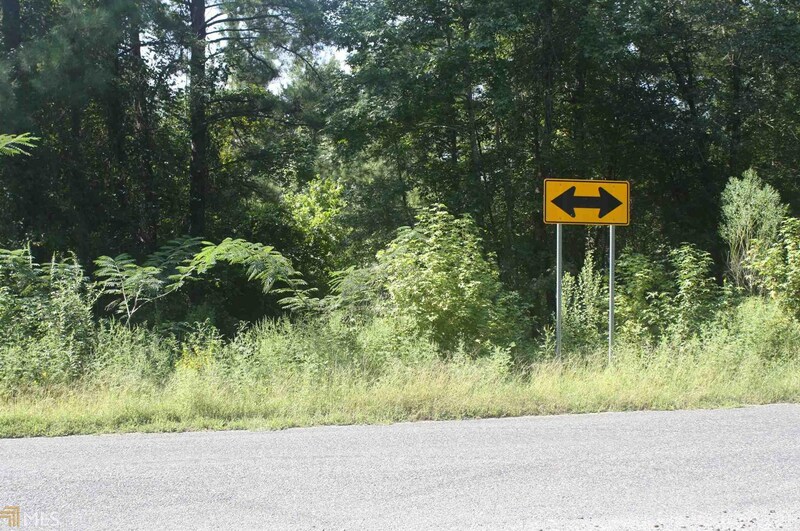 Go to stop sign. Property Entrance is directly across the road from intersection. 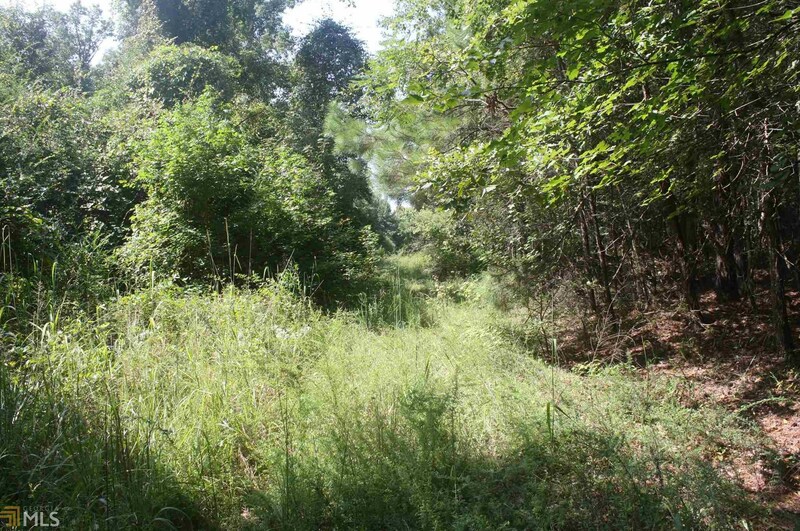 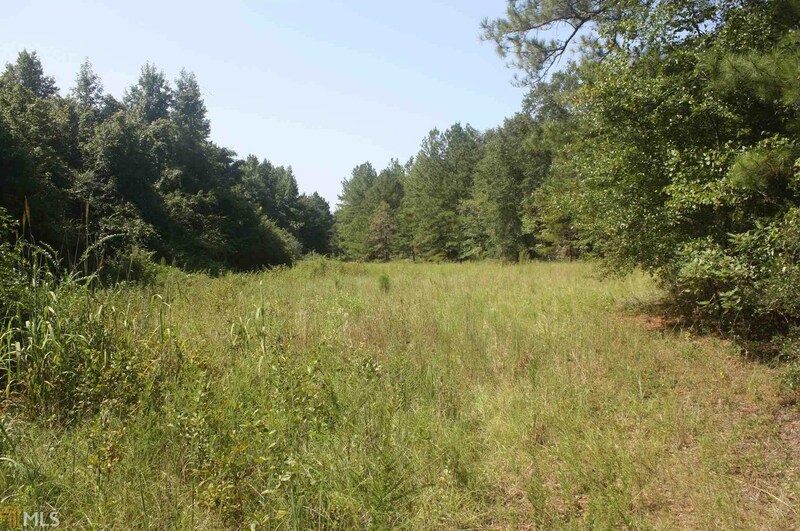 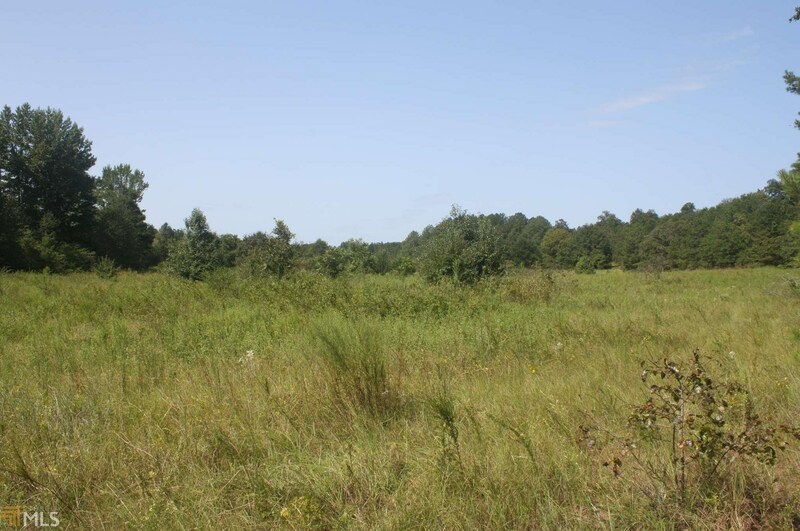 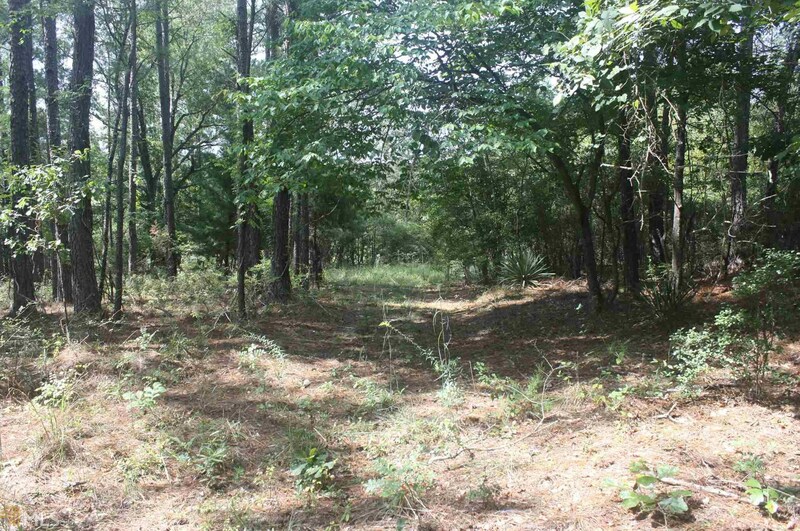 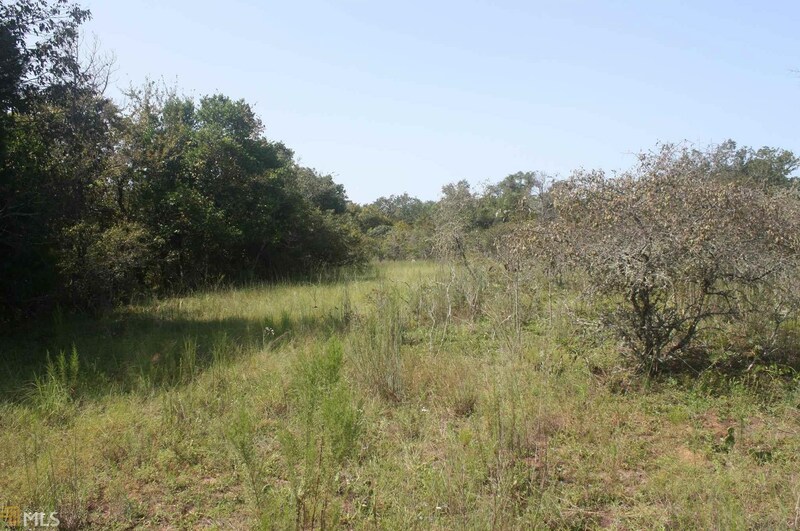 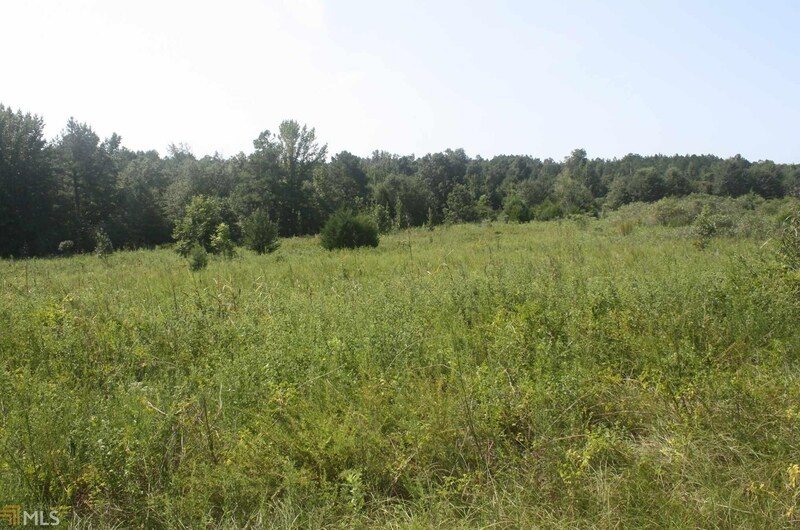 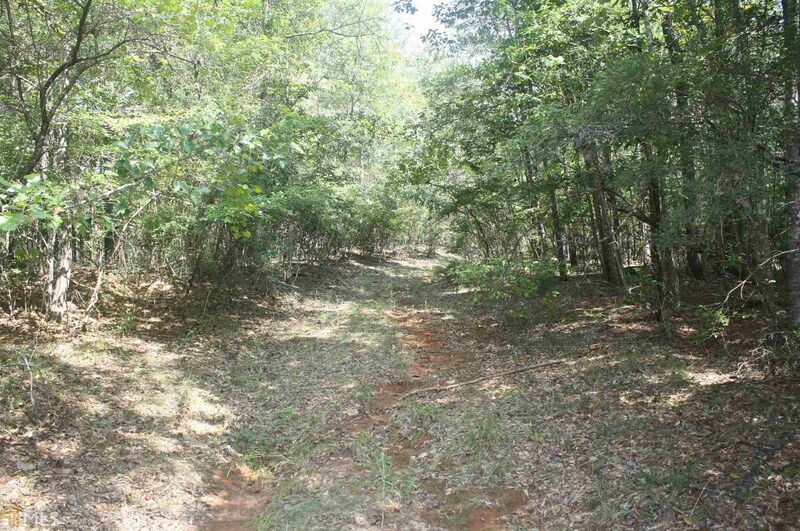 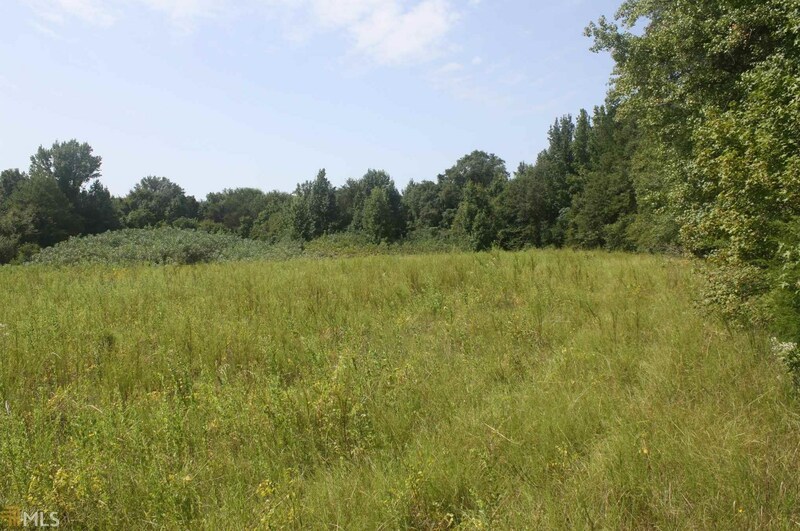 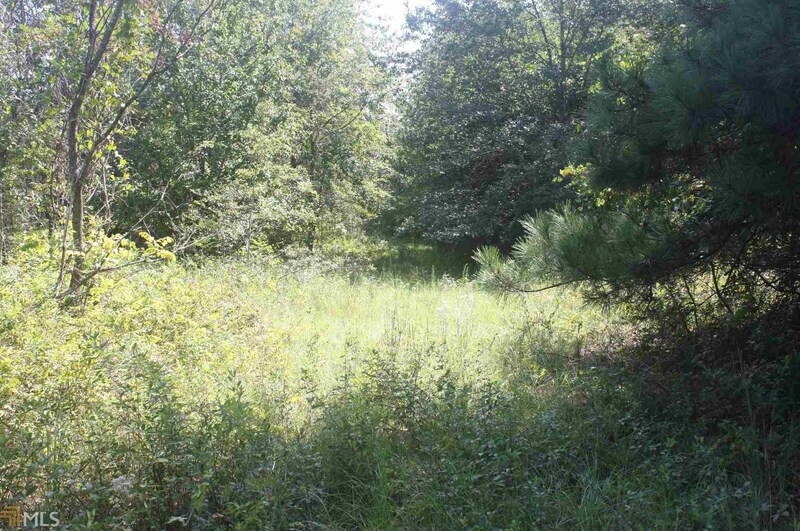 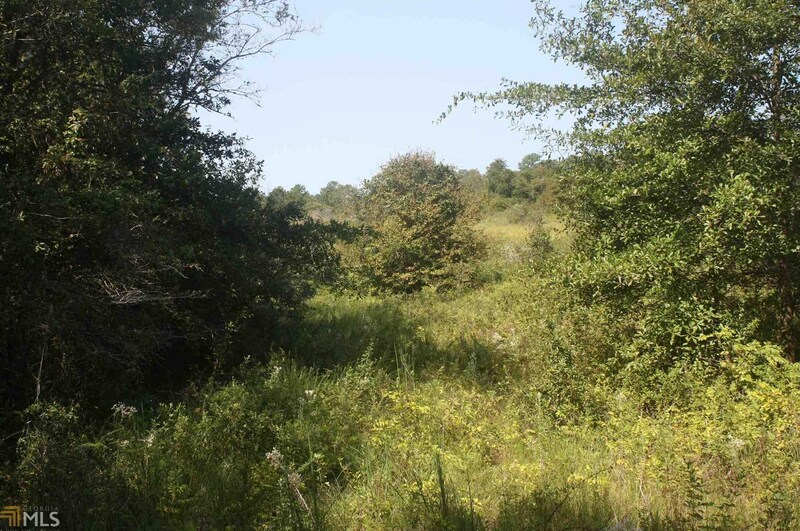 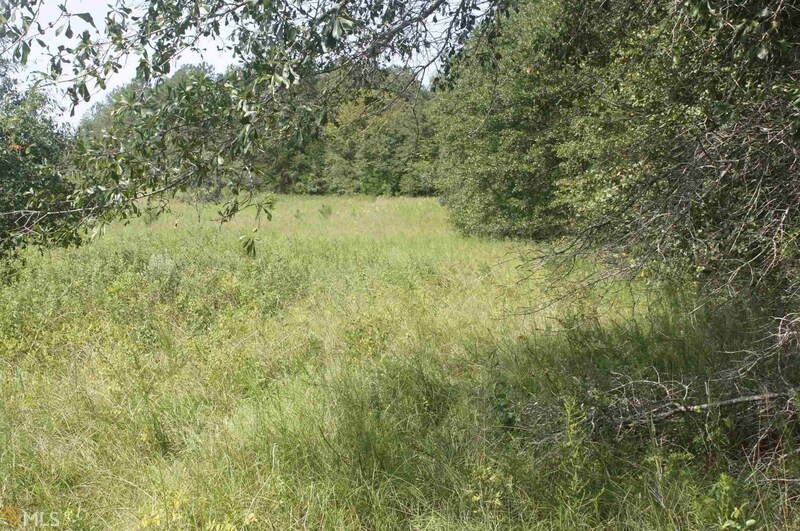 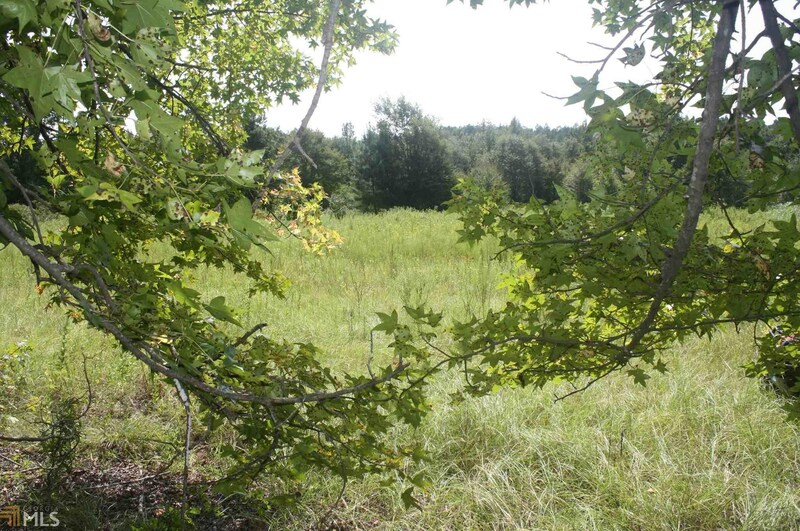 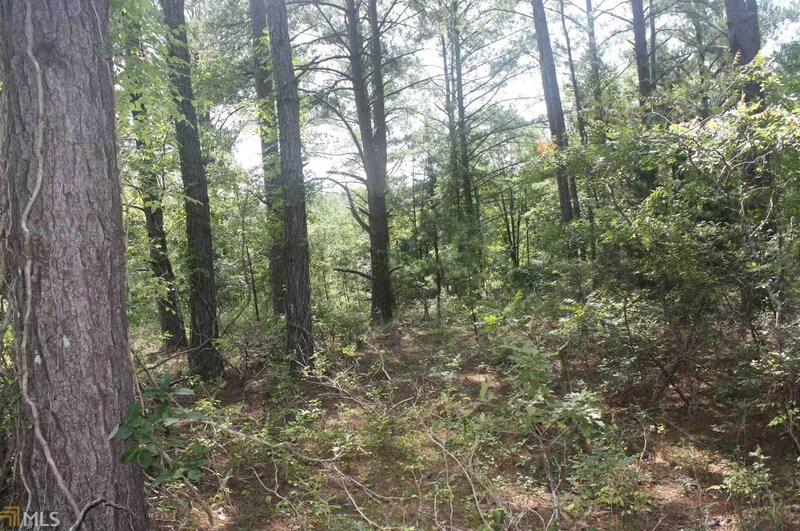 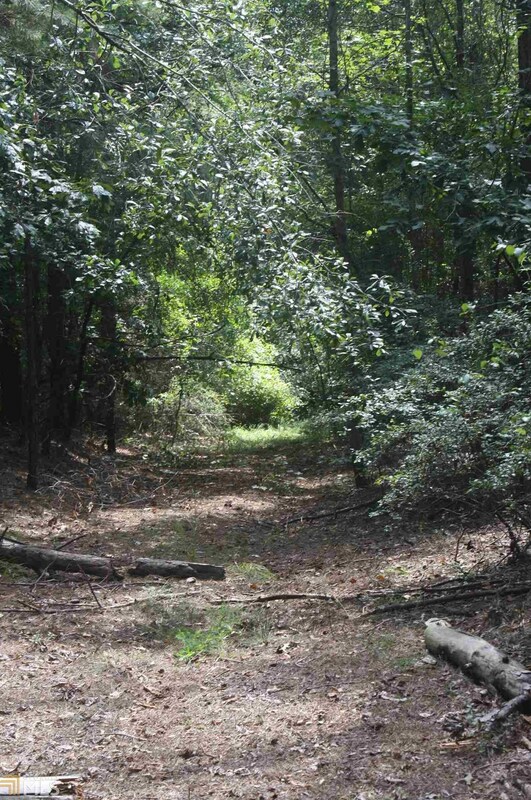 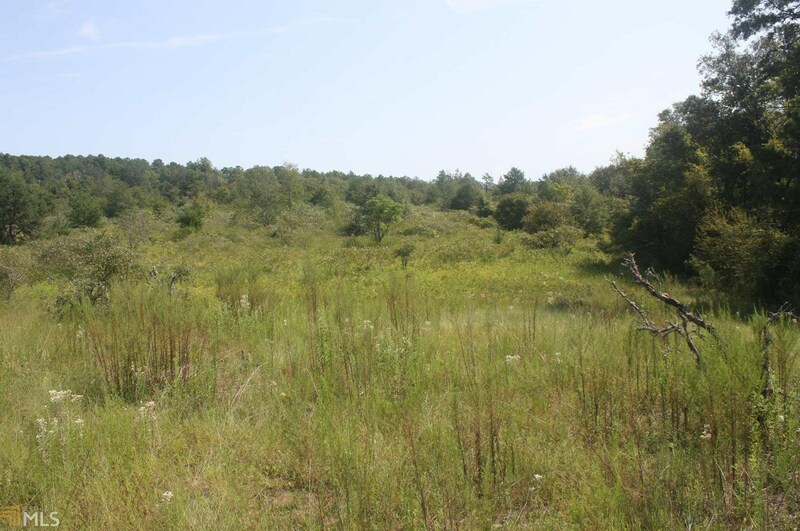 Tribble Rd, Fort Valley, GA 31030 (MLS# 8537443) is a Lots/Land property with a lot size of 213 acres. 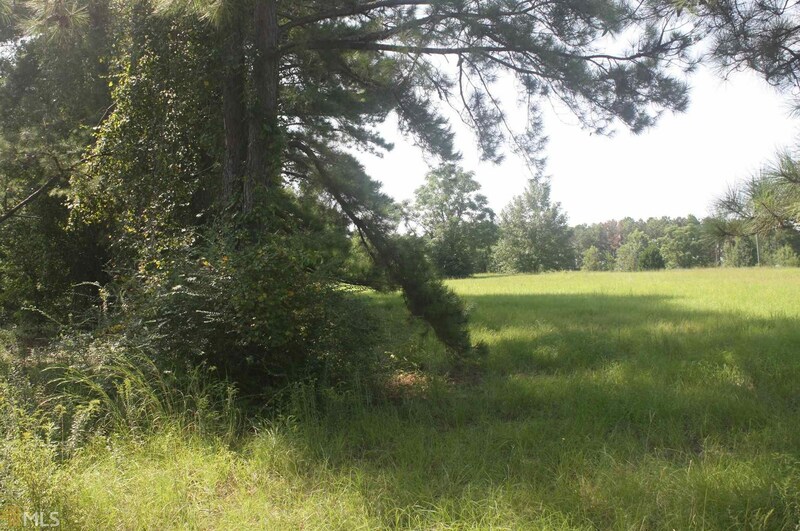 Tribble Rd is currently listed for $447,300 and was received on March 05, 2019. 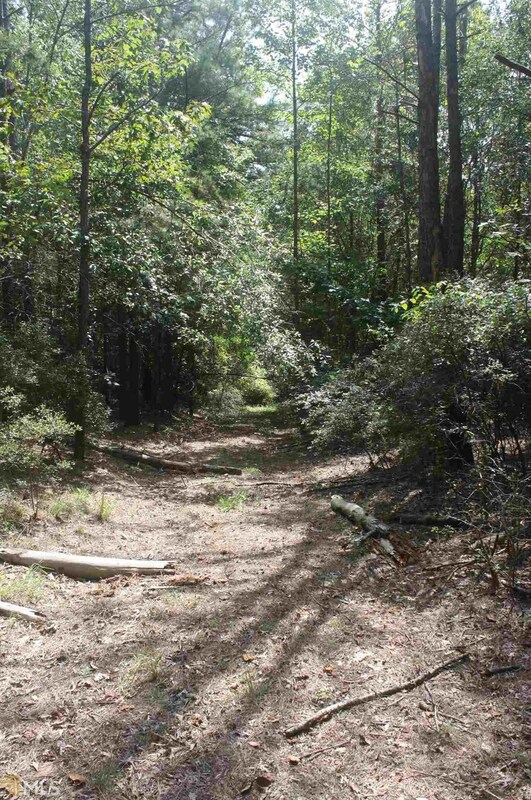 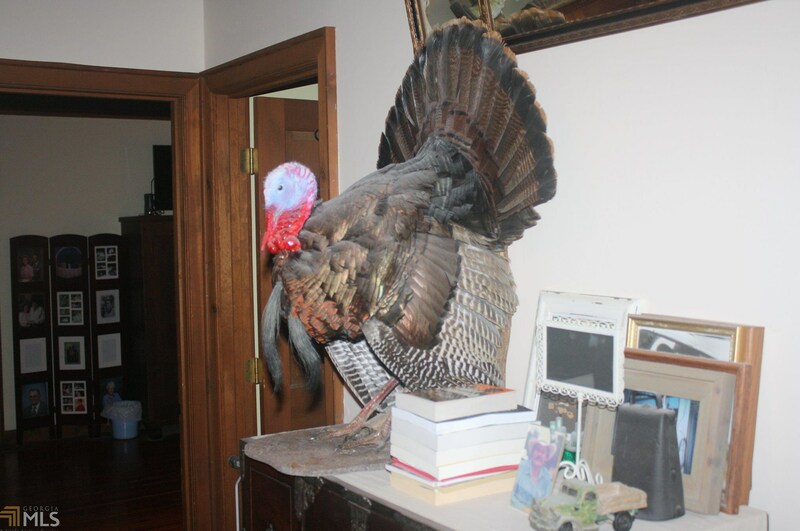 Want to learn more about Tribble Rd? 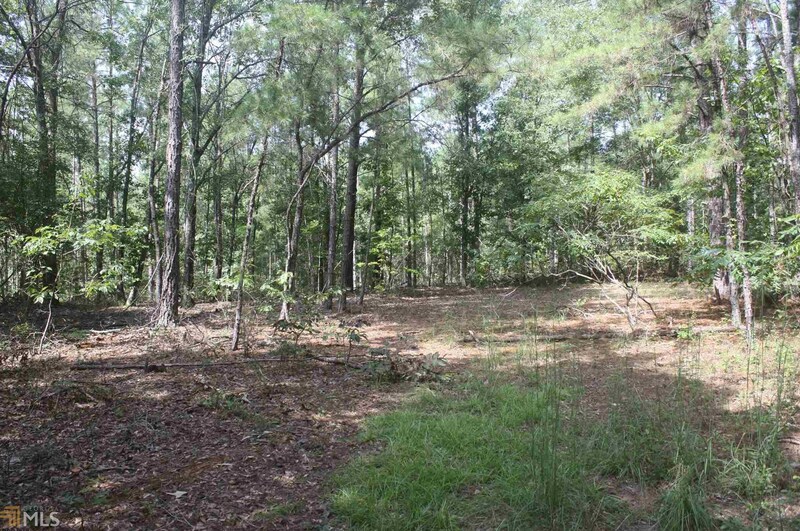 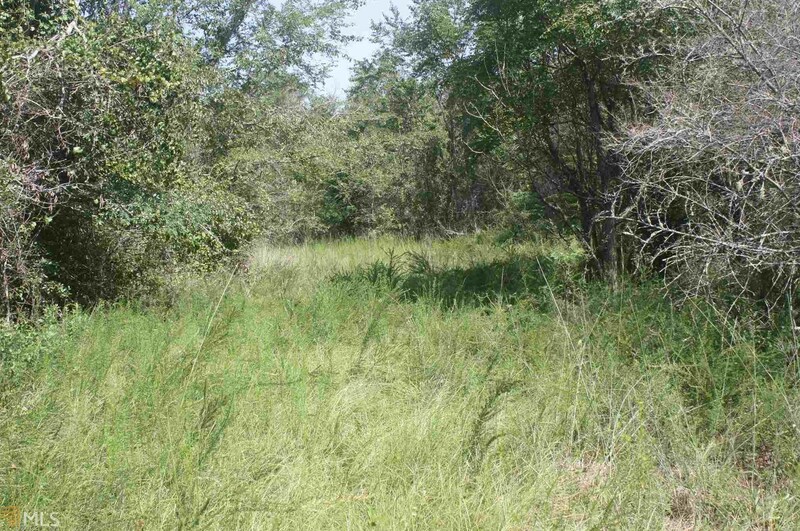 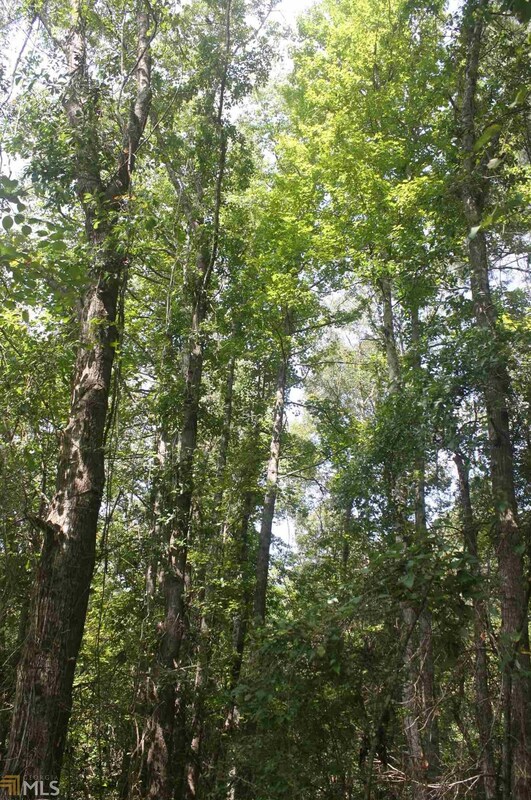 Do you have questions about finding other Lots/Land real estate for sale in Fort Valley? You can browse all Fort Valley real estate or contact a Coldwell Banker agent to request more information.